So... I came upon this last night. It seems to be a brand new book, so I'm guessing nobody here has bought/read it yet, but I'm intrigued (but reticent to purchase a book without a "look inside" button.) Still, I love programming and I have two young'uns. So I thought I'd put this out here. Anybody know of anything similar? 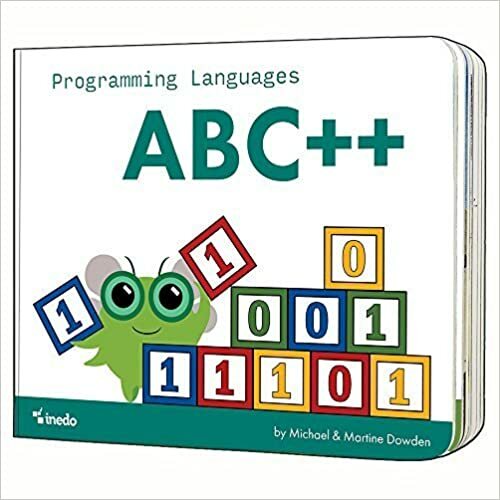 Re: "Programming" book for toddlers? I know code.org targets young kids, but probably not toddlers. I've never seen anything for toddlers. It seems like simple numbers/counting books would be just as good. Though obviously coding parents may be inclined to buy this book simply because projecting your personality on young children is a common thing. It's an alphabet book that aims to help us share what we do with the kids in our life, and spark children's interest in coding. So what's its stance on text editor preference? commodorejohn wrote: So what's its stance on text editor preference?